Wild Atlantic salmon and pristine waters have brought anglers and nature lovers to the banks of the St. Mary's River for decades. The SMRA felt that in order to educate the public about the history and problems faced by the river, a facility to house artifacts and educational information should be built. 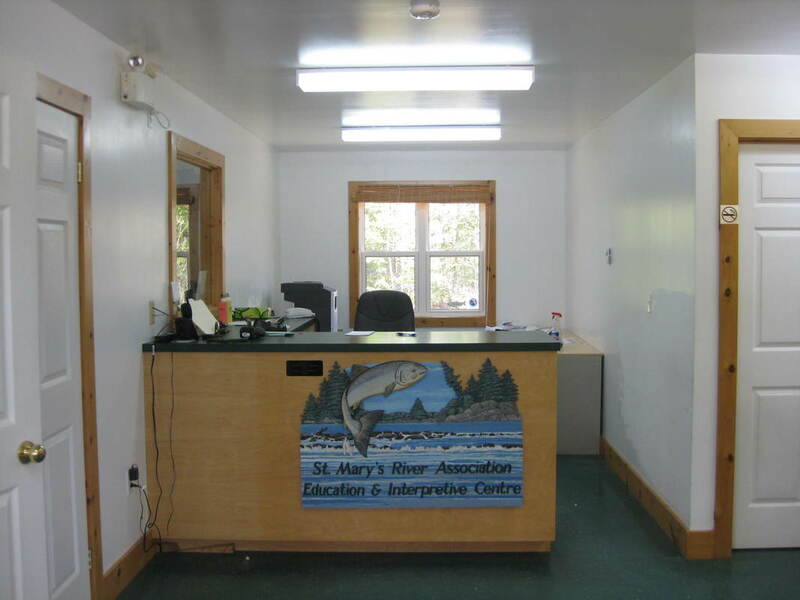 The St. Mary's River Association Education and Interpretive Centre was constructed in 2001 to serve this need. This was made possible through the hard work of our volunteers, and the generosity of our supporters. 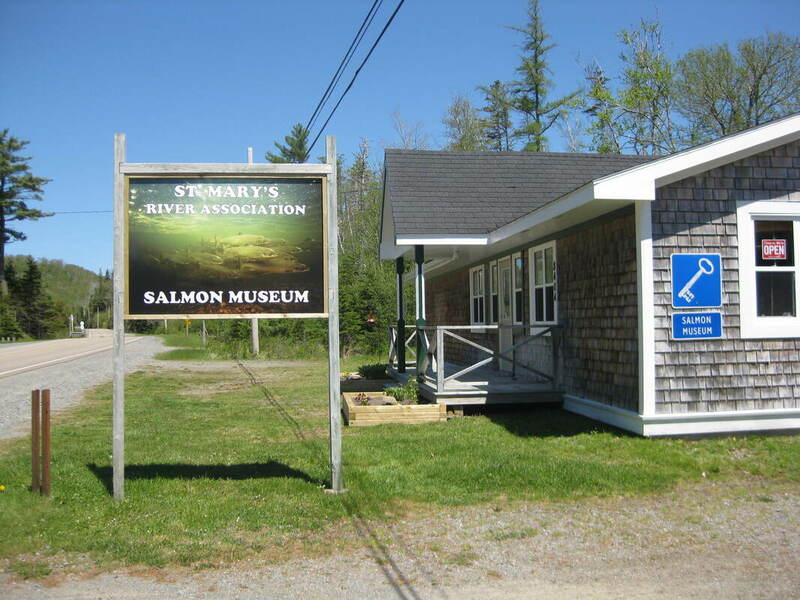 The centre has fascinating exhibits related to salmon angling on the St. Mary's River. We have an excellent collection of photos, fishing tackle and memorabilia of famous anglers such as Lee Wulff and the Legendary Babe Ruth as well as information on local fishing families such as MacIntosh, Silver and Barnes. Learn about the life cycle of the Atlantic salmon, as well as what they eat and what eats them. You'll also see exhibits on local wildlife including the Nova Scotia wood turtle, birds, butterflies and bats. Learn about the river system, it's history, its problems and the progress made by Association volunteers on river enhancement and river stabilization projects. Come and explore our Centre and experience what it was like when the mighty Atlantic salmon was plentiful. · Located on the Marine Drive (#7 Highway) Eastern Shore Nova Scotia, Canada. We have lots of free parking, are close to walking trails and the provincial picnic park. Butterfly Garden Construction June 2016. SMRA Volunteers Earle Ellis and Winston Sawlor. Also, not pictured, Jocelyn Ellis.